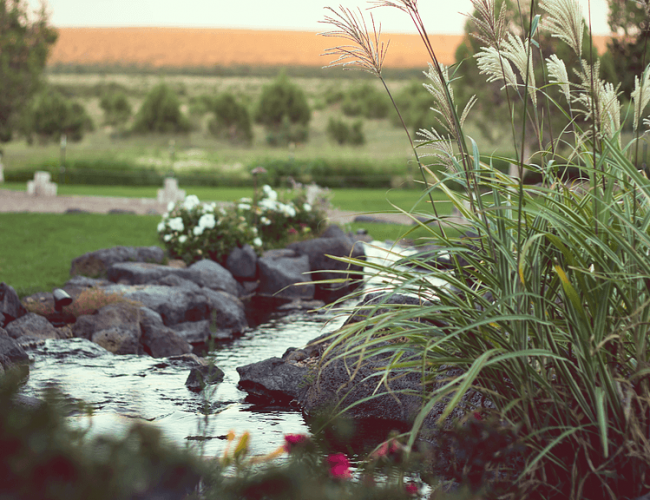 Since 2001, Tim’s Landscape Creations has created dream landscapes for home and business owners throughout Northern Arizona’s scenic White Mountains. 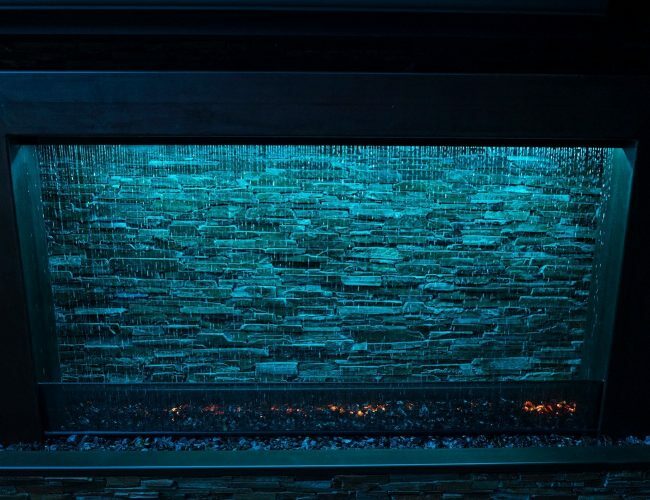 We are a licensed, bonded and insured, owner-operated company, committed to providing a high-quality finished product. 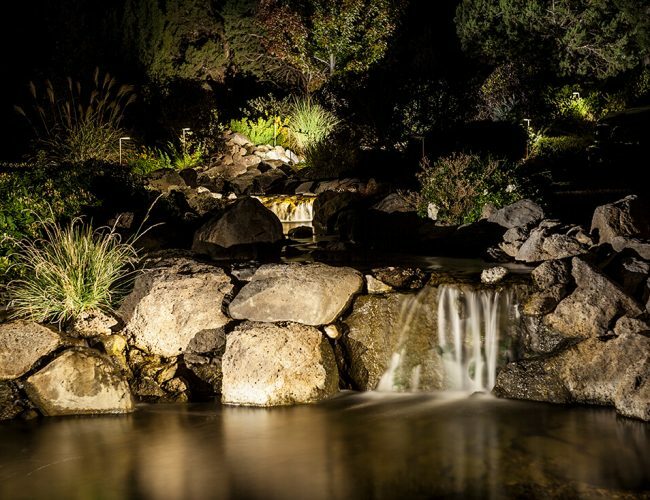 Call us for landscaping, hardscaping, outdoor lighting, water features, firescapes and much more—all uniquely designed for your property. We’re a family-owned and -operated company with more than 15 years of experience in the White Mountains. Our portfolio contains thousands of completed projects, spanning landscaping, hardscaping, firescapes, outdoor lighting and much more! We’re fully licensed, bonded and insured and can provide you with an estimate on all landscaping and hardscaping services we offer. During the winter months we’re able to offer our customers snow removal services and are standing by when the snow starts falling. 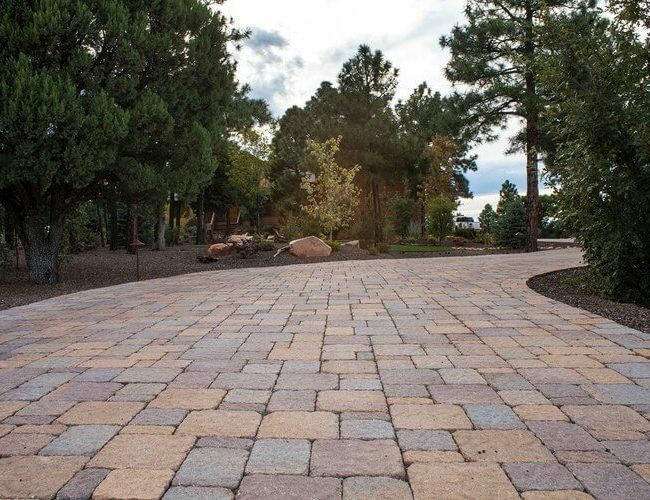 We specialize in paver installations of all types and are members of the Interlocking Concrete Pavement Institute (ICPI). Your landscape says everything about your home or business. Untamed and unmanaged, it might leave people with a bad impression about you; properly designed, manicured and cultivated, it’s an inviting prospect for your property. 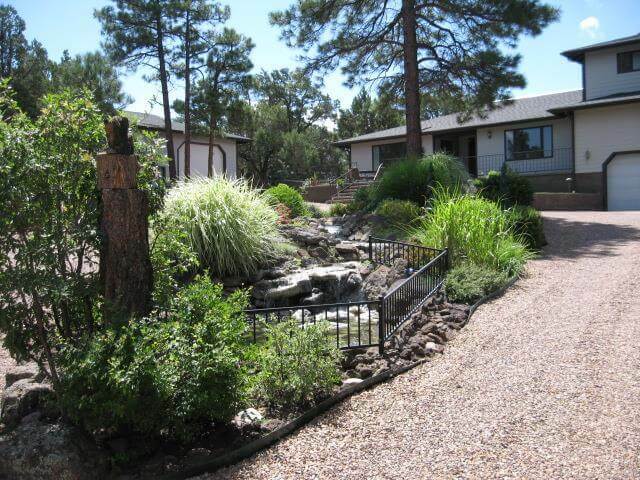 For landscaping in Show Low, AZ that makes a positively bold statement about you, choose Tim’s Landscape Creations! When it comes to landscaping, we’re the local authority with a proven track record of amazing projects. We’ve handed everything from residential hardscaping and fire pit construction to complete commercial landscape renovations. Regardless of the project, we aim to deliver truly transformative results. 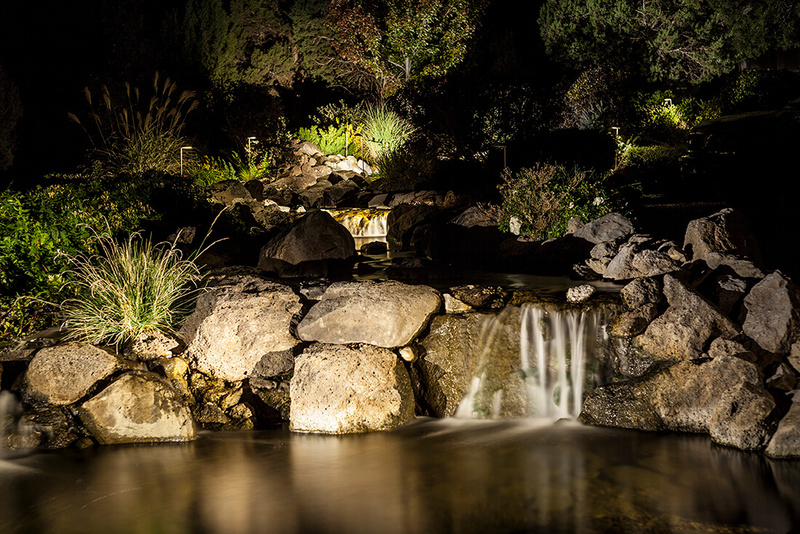 And, we’ve got the experience, equipment and vision to do just about anything—from hydro-seeding, grading/drainage and retaining walls, to elegant water features, paver driveways, outdoor lighting and full-blown landscape designs. 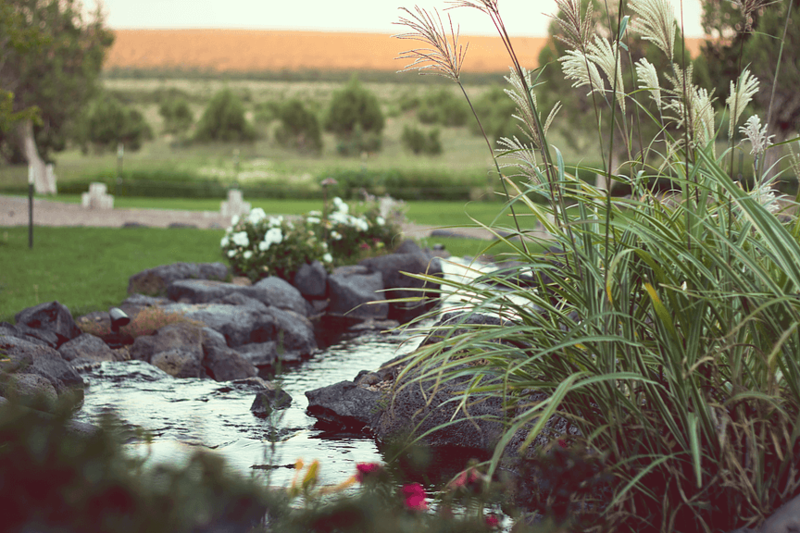 Rest assured an experienced landscape designer in Show Low, AZ will work with you to determine exactly what your property needs to shine. 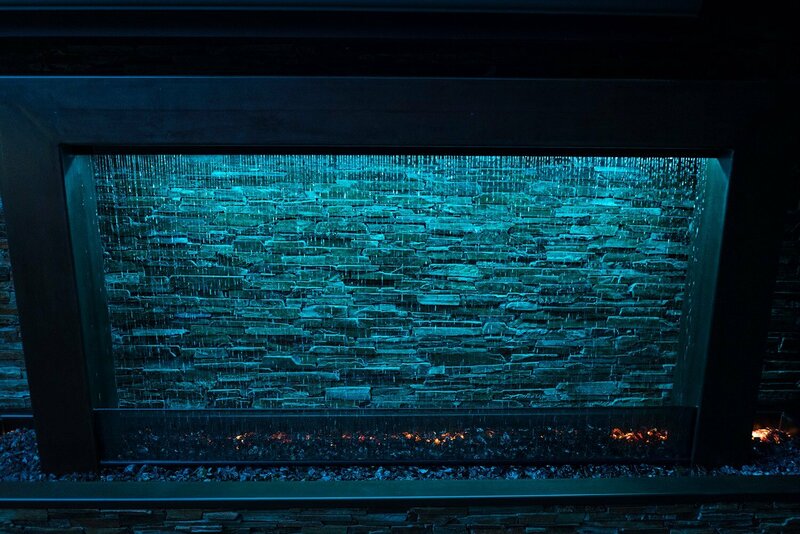 The secret to our stunning landscapes is a dedication to using quality materials and a penchant for doing the best possible job, no matter what. Because we take pride in our craft, we always choose quality over profit and never take shortcuts. We welcome any challenge and any project, and we see it as an opportunity to turn your vision into a bold reality. We strive to enhance the beauty of the lands we live on and encourage a greater appreciation of our surroundings. Let us put our abilities to work for your property and leave you with a landscape you’ll be proud to show off. Even the most un-tamable landscapes are no match for Tim’s Landscape Creations! 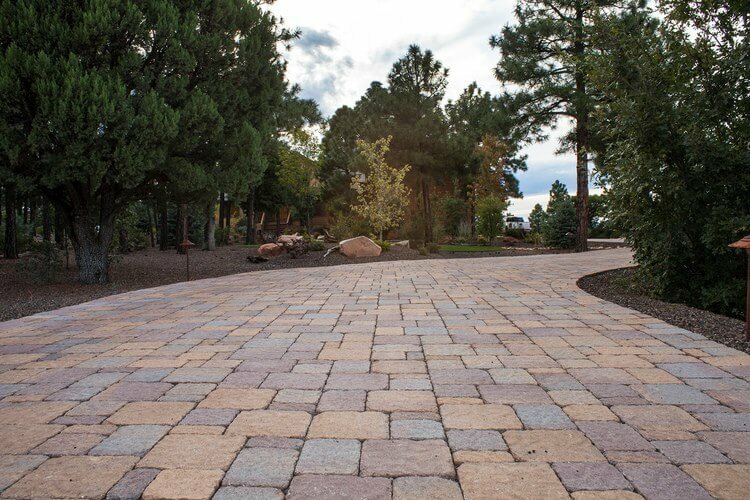 Let us transform your property with one-of-a-kind landscape and hardscaping solutions. More than just gravel and grass.